Alane worked on a large pilot project assessing diversity, equity and inclusion in four New Hampshire colleges and universities. This quote is from an article in Business New Hampshire Magazine . “Creating diversity on campuses requires both removing barriers to entry and making the campus a supportive and inclusive place so students want to stay and then remain engaged as alumni, says Alane Shanks, a visiting scholar at the New England Center for Higher Education and director for Project Inclusion. 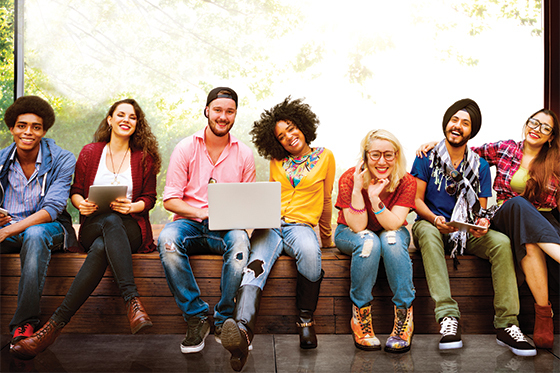 Project Inclusion is a pilot program that assesses the institutional structures, policies and practices around diversity, equity and inclusiveness in NH’s colleges and universities. It is aimed at helping NH’s colleges and universities tackle issues of diversity head on.